Sanctuary Lodge Essex (Facebook, Twitter, Google+), a leading addiction rehab clinic CEO has spelled out the long term financial problems that can be associated with living a life of addiction. Some never recover financially he says. London, England, January 26th, 2017: Drug and alcohol addiction can cause serious, or even permanent damage to a person’s finances and future earning potential if left untreated for long. It not only wreaks havoc on the individual’s mental and physical wellbeing, it is capable of ruining the addict’s social relationships, family cohesion, their career and their financial prospects- for life. This was the warning handed down by the CEO of Sanctuary Lodge Essex, the UK’s most complete state-of-the-art rehabilitation facility located in the most idyllic setting. The occasion was the official signing ceremony to formalize the handover of Addiction Helper (Addiction Treatment Limited), a leading facilitator of residential addiction treatment centres to UK Addiction Treatment Limited (UKAT), which also owns Sanctuary Lodge, Essex. The event followed the acquisition of Addiction Helper by UKAT, which has been described as a significant milestone in the addiction and treatment industry in the UK. The event was attended by senior press representatives from some of the leading media organisations in the country, CEOs and top executives of companies and agencies in the addiction niche, community leaders and influencers, as well as interested members of Essex County Council. In reaction to a query posed by one of the event participants during the question and answer time, Alexander, who himself has experienced the destructive powers of addiction first-hand, said while most people and loved ones focus on the debilitating physical and psychological effects of addiction on the sufferer, one of the most telling impacts is actually money. 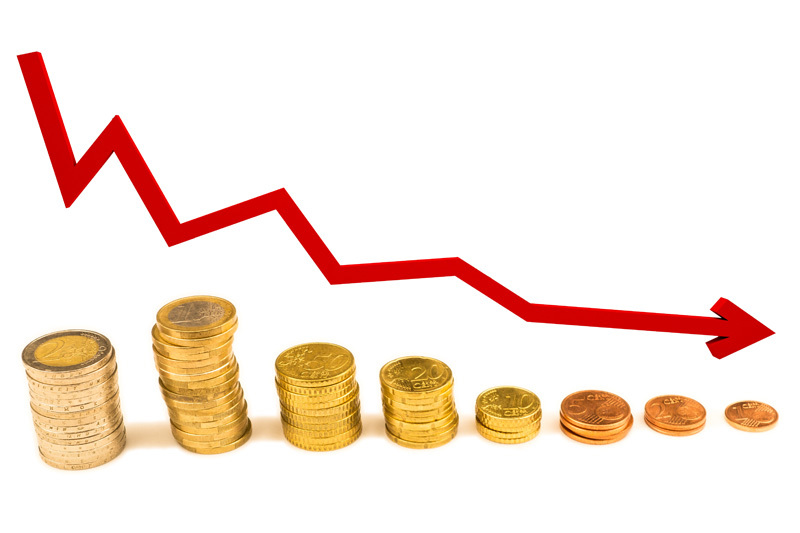 “Financial problems often go hand in hand with addiction and any form of substance abuse, dependence or addiction. Even when a person is wealthy, they are not immune to the financial impact that a substance addiction can wreak. He said that in addition to the harm it does to the body, the individual who does not seek early treatment becomes generally damaged. He said that only a quality and personalised detox and counselling programme in a well-equipped facility with fully qualified and committed professionals, such as Sanctuary Lodge, Essex can curtail the precarious slide. Alexander, who noted that finding recovery himself was the driving inspiration behind Sanctuary Lodge, Essex, believes that no individual can sink so low or become so hopeless to not find recovery, and said that there are other money-draining habits that go along with the often dwindling financial fortunes from compulsive spending on the addict’s choice of abused substance. “Alongside the potential damage to the individual’s income capacity, credit history and career is the fact that getting arrested for a DUI offence can spike the addict’s insurance costs by as much as 300%. The high cost of addiction is even more evident among low-income earners and can create a cycle of poverty around them,” he said. The acquisition of Addiction Helper by UK Addiction Treatment Limited (UKAT), owners and operators of Sanctuary Lodge Essex was hailed by industry leaders and experts at the occasion as a landmark event in the addiction and treatment industry in the UK. UKAT’s CEO, Eytan Alexander pointed out that the acquisition becomes more significant in light of the connection between addiction and finances, as UKAT and Sanctuary Lodge Essex will continue to provide affordable treatment and improve the already excellent level of care. “We will also be able to continue to offer bursaries, charity beds and work with local authorities who have restricted funding,” he said. Also speaking at the ceremony, the CEO of Addiction Helper, Daniel Gerrard expressed satisfaction at the buy over and agreed that it was a turning point for the addiction treatment industry in the UK. He said this is so because patients and their loved ones now have better access to more quality and effective help with the combined rich resources and facilities of the two leading addiction treatment organizations now merged into one. “I believe this acquisition now makes it possible to have the best quality addiction treatment, facilities and professionals at the most affordable rates available anywhere in the UK,” he said. Sanctuary Lodge is part of UK Addiction Treatment Limited (UKAT). The rehab is widely acknowledged as the UK’s most complete state-of-the-art treatment facility managed, and it is staffed by some of the most experienced and respected professionals in therapeutic treatment, psychiatry, counselling and other relevant health care professionals. Located in the dainty, little market town of Halstead, on Hedingham Road, in the heart of Essex and close to London, Sanctuary Lodge is accessible from the other parts of the UK and wider world. Most of the rooms in the facility are open to a panoramic and relaxing view of the surrounding countryside and parkland, to complement and accelerate the healing and recovery journey of patients. Sanctuary Lodge Essex treats all forms of addictions, including alcohol, drugs, cocaine, codeine, amphetamine, cannabis, gambling, gaming, dual diagnoses, eating disorders, food, prescription drugs, Internet, substance abuse and so on. The treatment programme at Sanctuary Lodge Essex are tailored to perfectly fit every patient’s unique treatment needs and is fully integrated, which means that patients get a full on-site medical detox and rehabilitation plan within the same unit. The CEO of London-based Addiction Helper, Daniel Gerrard and CEO of UKAT, Eytan Alexander are both available for interviews. 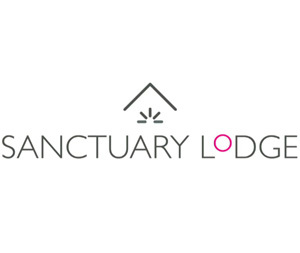 Sanctuary Lodge is part of UKAT http://www.ukat.co.uk/sanctuary-lodge/ .